Neukirchen, nestled amongst the stunning scenery of the Hohe Tauern National Park is an El Dorado for winter vacationers. Young families, ski addicts and those who love the romance of winter, will discover all they had hoped for and more. The Wildkogel ski area has a north-facing bowl with an excellent snow record and wonderful wide, open runs. 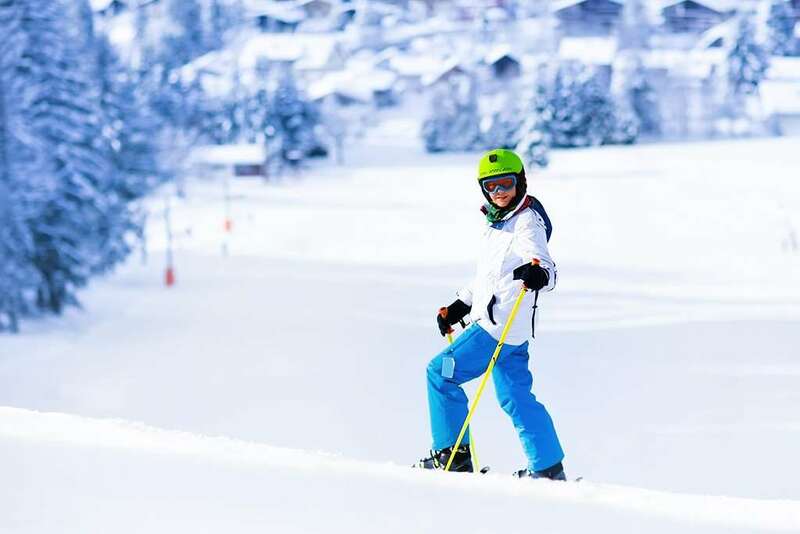 Extensive slopes – with perfect snow conditions even into the springtime – and magnificent panoramic views as far as the eye can see, truly make for an extra-special experience.There is all-day childcare for children from 2.5 years old, and the team of top instructors will ensure everyone gets the most out of their holiday, whether they are a beginner or a more advanced skier or boarder. For those looking to cover as many miles of piste as possible, Neukirchen also has an alliance with nearby Zillertal/Gerlos. When you are ready for a change of pace from the classic winter sports, the choices couldn’t be broader. How about a horse-drawn carriage ride through the snow-covered landscapes, or a mystical hike by the light of a torch? There are a number of nice cafés and a variety of bars in the village, many of them are part of the resort's hotels. Try · Schirmbar · Almbar. For those looking to dance until the early hours there is also a nightclub - the 'Pinzgauer Kanne'. • Visit nearby Krimml Waterfalls - the highest in the alps (380m) and often frozen in winter. • Unterbrunn Pizza & Pasta. Just 97 km away is the Paderborn Lippstadt airport which is about 60 miles driving or bus transfer away. Great resort for families with fantastic facilities for the children, Good après ski at the umbrella bars that are dotted around the village. No problems with rowdy groups of drunk people as this is mainly German /Austrian resort..